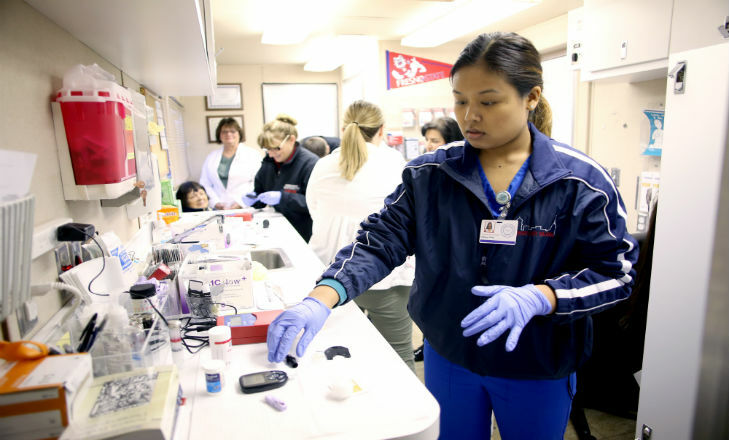 The Fresno State Community Health Mobile Unit will stop at the Poverello House (412 F St.) from 9 a.m. to 1 p.m. Thursday, Oct. 18, to provide free health services to the community. Residents can receive diabetes and blood pressure screenings, health assessments, education and referrals. INFO: Fresno State School of Nursing at 559.278.2041. See full fall 2018 schedule.